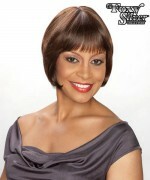 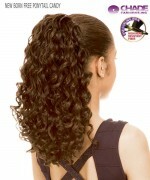 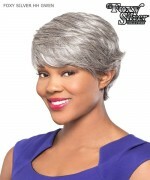 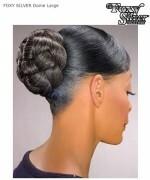 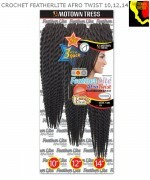 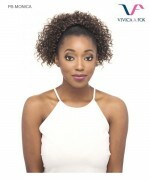 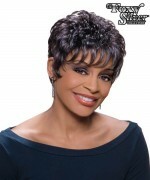 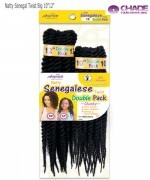 Minimum quantity for "Foxy Silver Hair Piece - DS003 Domes and Drawstrings Synthetic Hair Piece" is 1. 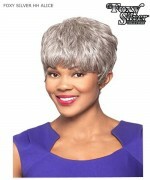 Convenient: comfortable hair pieces that easily match your hair color. 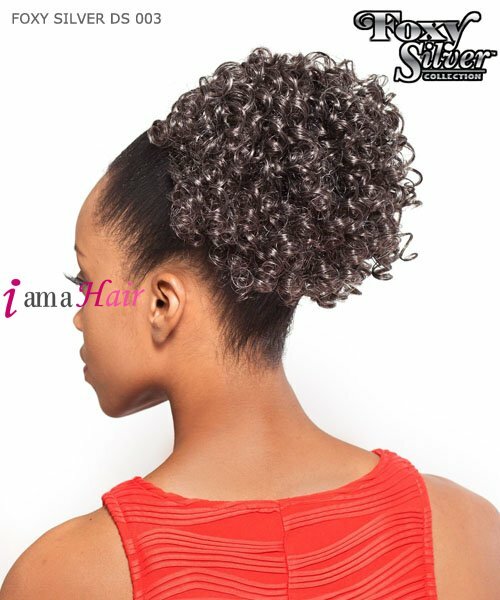 Instant accessories to enhance your beauty.